As part of our topic of Explorers, we learnt about the different products that Christopher Columbus brought back from his trips to America. We looked carefully at these items then we had a go at sketching them including all the key details. 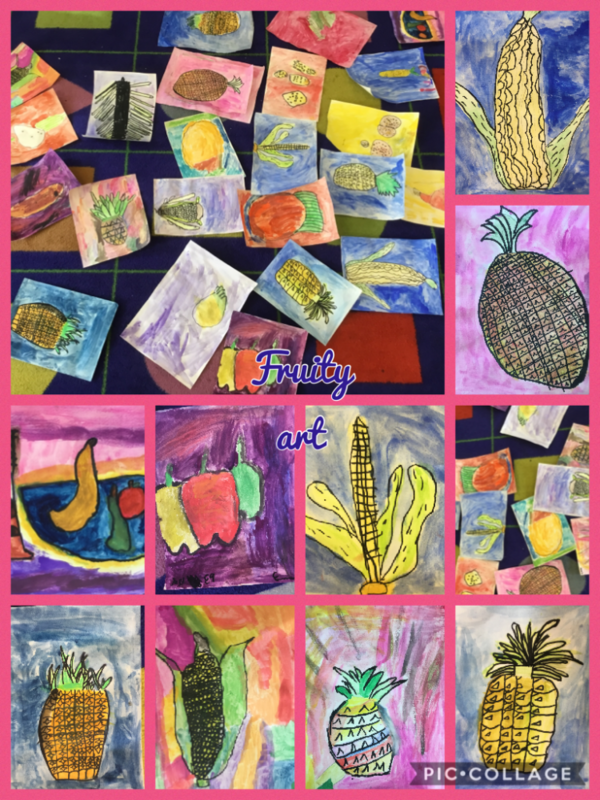 This week, we used watercolours to paint some of these delicious items. What do you think?